I am using Firefox 56.02 and it nags daily that my Firefox is out of date, how can I stop this nag? 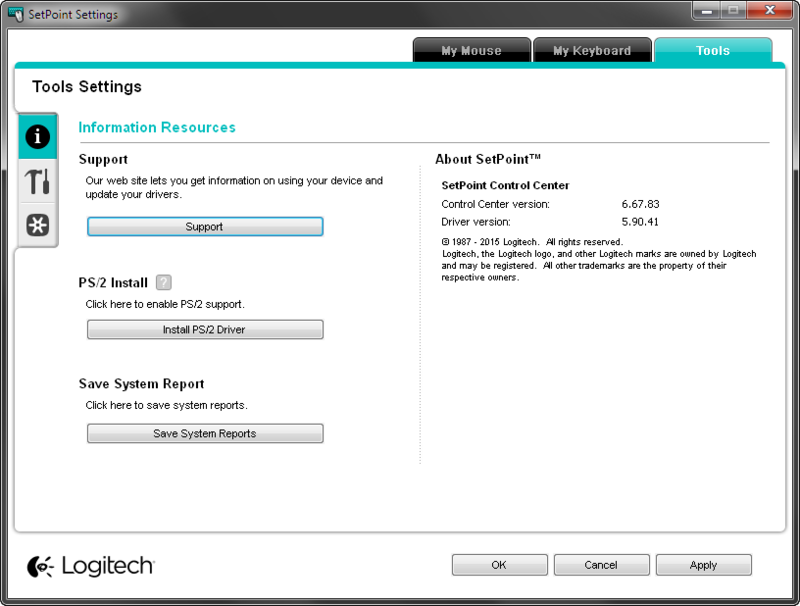 Have you installed the setpoint software? logitech never worked in the past on newer firefox. i suggest to turn it off or uninstall its extension. for me i dont use setpoint as it has no benefit for me. i also know some1 who only install it to transfer or modify mouse profiles which are loaded into mouse, after this setpoint is uninstalled. firefox scrolling is smoth without any extension. i used to use here smoothwheel (extension) in the past but i dropped all in total. while configuring chromium i tried first YAST because it was the first, then SmootScroll (which is still installed), but firefox dont need this. but S4E got futile here. what do you miss with it to use a high vulnerable firefox? How can I permanently disable the following firefox warning: "Your Firefox is critically out of date. An update is required to stay secure"
So he backports security updates (though isn't quite current, assuming the more recent ones apply to "56"). Yes Waterfox seems to be a better way to go (compared to FF 56).